Welcome to the WWW2007 blog. You can find all the official information on WWW2007 on the conference site. Blogging is new for our conference series, and will give us a chance to put out informal updates from organizers, speakers, steering committee members, etc.. While there’s also a formal email address for any WWW2007 related questions, comments and questions posted to the blog by you all, the community, can make information and concerns available to all. Information on the series can be found off the IW3C2‘s home page. I’m Mary Ellen Zurko, general co-chair of WWW2007 with Carey Williamson. Michal Jacovi will be managing the blog content behind the scenes. 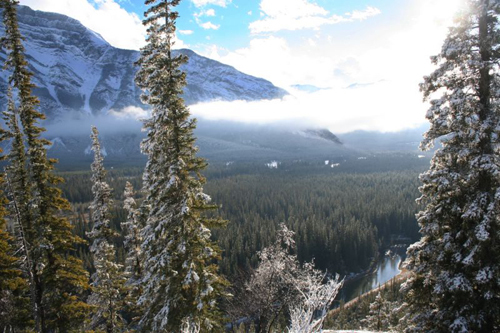 Join us in Banff, May 8 – 12, 2007!